Back for a command performance! 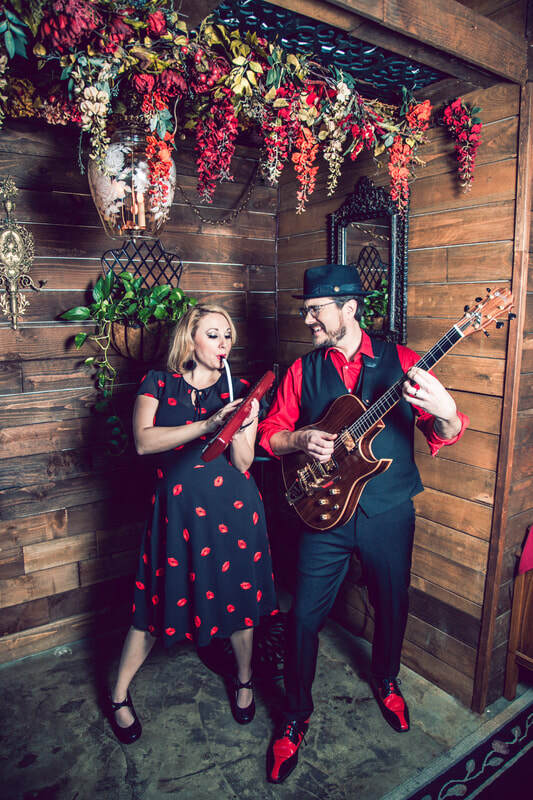 for this award-winning husband-and-wife vintage jazz duo. Jason Goessl is a virtuoso guitarist and Sundae's voice is like diamonds on silk. Fun, funny, entertaining and inspiring. This is a dinner 'n concert date kind of event!